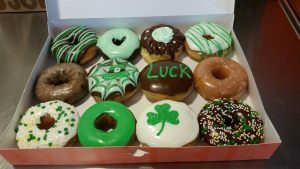 Verona Key LLC - KC Coffee & Donuts! 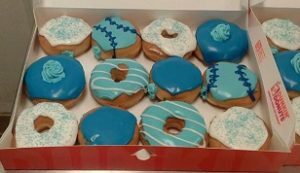 How about some Baseball Donuts! We are always looking for hard working individuals. Click here to find out more about the exciting opportunities working for Dunkin’ Donuts in Kansas City. Learn more about being a restaurant manager, shift leader or crew member. Make sure you reference the position you are applying for within the application (e.g. shift leader). We have chosen to support Harvesters in their effort to feed the hungry in Kansas City. 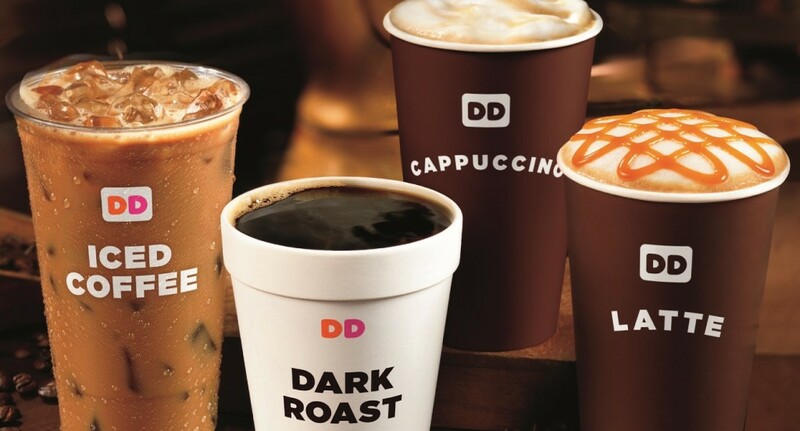 To request support from Dunkin’ Donuts in Kansas City for your favorite philanthropy, please submit a written letter of request to: Jen Benjamin. All requests must be submitted in writing and the organization’s name and 501 (c) 3 status must be indicated. Your feedback is important to us, please email contactdd@cupofkc.com and share your DD experience with us! Or, call 913-396-6316, and press 2 for customer service. 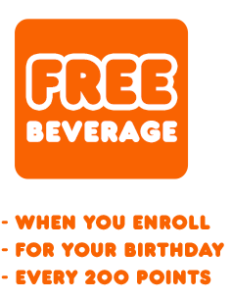 Visit the official Dunkin’ Donuts web site for nutrition information, enrollment in DD Perks™, customer feedback and more. © 2009. DD IP Holder LLC. 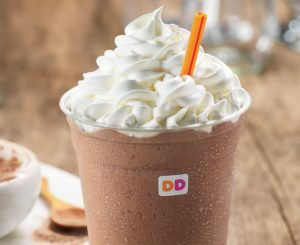 The Dunkin' Donuts trademarks, logos and designs are trademarks of DD IP Holder LLC.